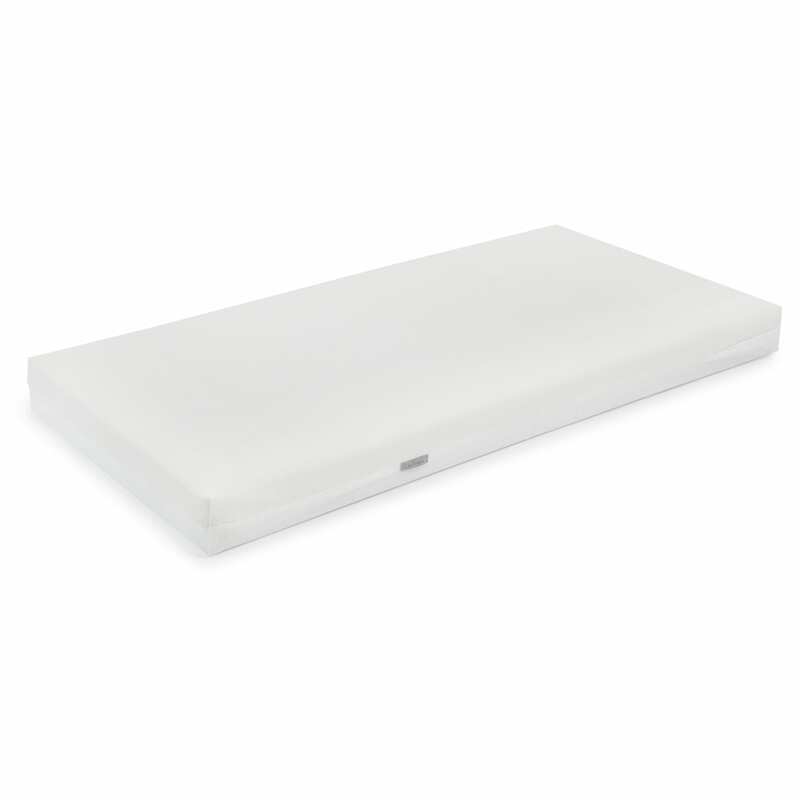 The Baby Elegance Breather-Dry mattress collection combines a waterproof inner cover with superior breathability removable washable outer cover. Due to the design of this mattress it allows you to wipe down the inner cover keeping the core dry and hygienic should your little one have any mishaps through the night. The waterproof layer allows you to quickly deal with any of life's little accidents while keeping the mattress clean and hygienic. 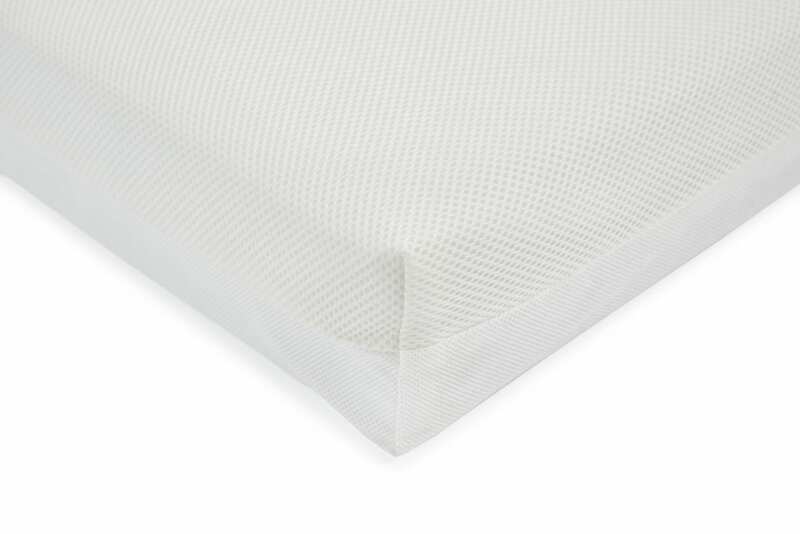 The honeycomb layer, optimises the airflow to your baby, helping to keep baby at the correct temperature throughout the night. This mattress is made using anti-allergy fibres helping to create a safe environment for your baby to sleep. The removable and washable outer cover means you can put the cover in the was at 30 degrees keeping the mattress clean and hygienic.